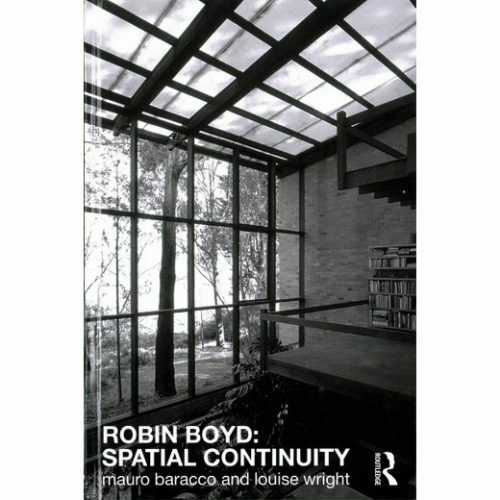 Mauro and Louise will discuss their recently published book, where a selection of 22 projects by Robin Boyd are documented comprehensively for the first time. Robin Boyd advocated tirelessly for the voice of Australian architects so that there could be an architecture that might speak to Australian conditions and sensibilities. His legacy continues in the work of contemporary Australian architects yet also prompts a way forward for architecture. A quality of continuous space is found in his work; this is particularly evident in relationship to the landscapes they inhabit – where the buildings are spatially reliant and sympathetic to the places they occupy. Mauro Baracco and Louise Wright are practising architects and directors of Baracco+Wright Architects. 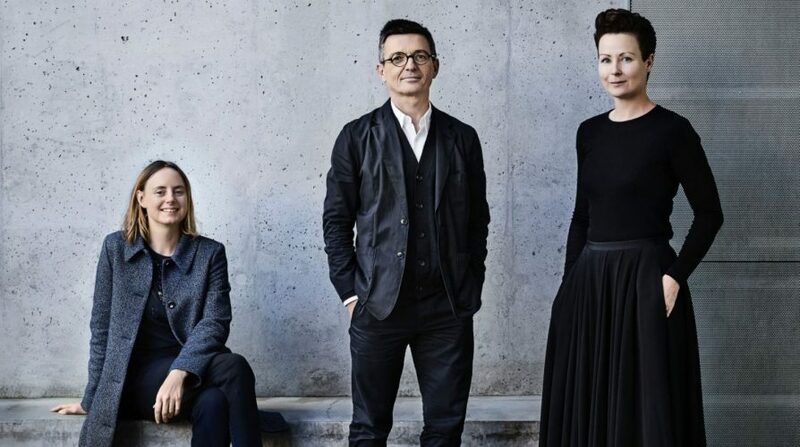 Baracco + Wright were also recently selected as Creative Directors for the Australian Pavilion at the 2018 Venice Biennale with their theme ‘Repair’, which examines the integration of built systems to effect repair of the environment it sits within. Mauro has a PhD in Architecture from and is also an Associate Professor at RMIT University in the School of Architecture and Design, where he was the Deputy Dean of Landscape Architecture (2013-15) and is currently the Deputy Dean of International. Louise has a PhD in Architecture from and also is a sessional lecturer in design at RMIT University. Her architectural practice combines the academic and practical world.